Small businesses across the nation are feeling the wallop in their wallet from rising gas prices. For every day the price per gallon of gas increases by a penny, or a nickel, the owners of SMB ’s feel their profit margins shrink just a bit more. It’s easy to say, increase prices to cover the rising cost of gas. And while some companies are considering adding a gas price surcharge to a service, for most SMB’s in the current economy, when customers are so value conscious, the challenge is to hold prices down even as the price of gas shoots up. Like all owners of SMB’s, Jeff Hecker, who owns a Fibrenew franchise in Pittsburgh, struggled with the question of raising prices, cutting service, or both. 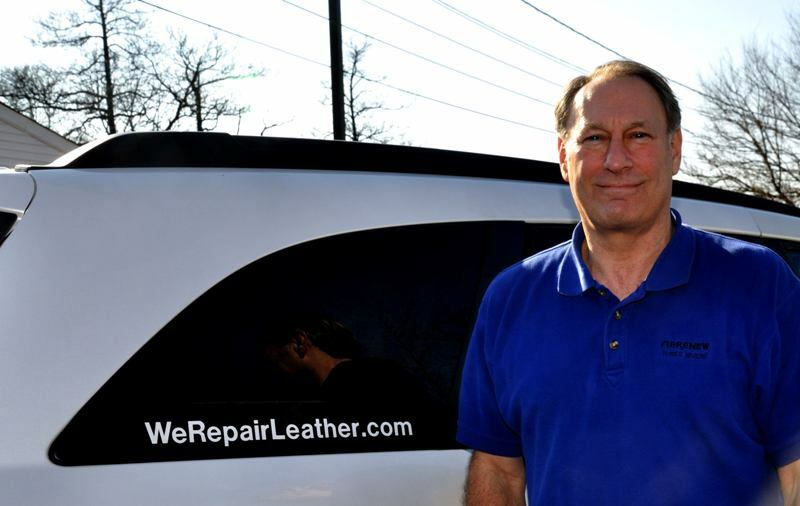 Fibrenew is a provider of leather, vinyl, and plastic restoration and refurbishing services for home, boat, car or office. The challenge for Hecker; the service area for his business covers all of Alleghany County, including the city of Pittsburgh. Hecker logs almost 3000 miles per month visiting clients. His monthly fuel expenditures average over $600. Long before gas prices started their almost daily climb, Hecker, like all Fibrenew franchisees, outfitted his truck to perform almost all work on site. It is easier, more efficient, and more convenient for himself and the customer. As gas prices have spiked and retreated through the years, he’s thankful that it was a business model he started years ago. However, with the latest increases, Hecker has taken steps to even more aggressively practice good time and territory management. He localizes and groups his appointments, scheduling service calls according to their proximity to each other. He’s hoping the new appointment scheduling plan will shave $100 or more per month from the fuel bill. Hecker has also reduced his standard service radius, adding a time and travel charge to service calls outside this reduced radius. It was a decision he didn’t rush into but ultimately thought he had no choice. Ironically, the charge has resulted in new business! Thanks to Fibrenew’s ongoing commitment to web-based technology, Hecker is also making greater use of the internet to make repair estimates. Customers can email photos of work that needs to be done as well as fill out online submission forms. Those estimates that still require an up-close, in-person look are scheduled in close proximity to existing work. Again, Hecker says customers are understanding and eager to help when the reason for a delay in an estimate is explained.